Fall is upon us, and with it all the opportunities for decorating your business in autumnal colors. For those who love all things decor, this is the beginning of the major decorating season that only ends with Christmas. And while Thanksgiving and all the preceding fall months are heavy with decorating potential, there is nothing like Halloween that allows you to put to good use all your creative abilities. 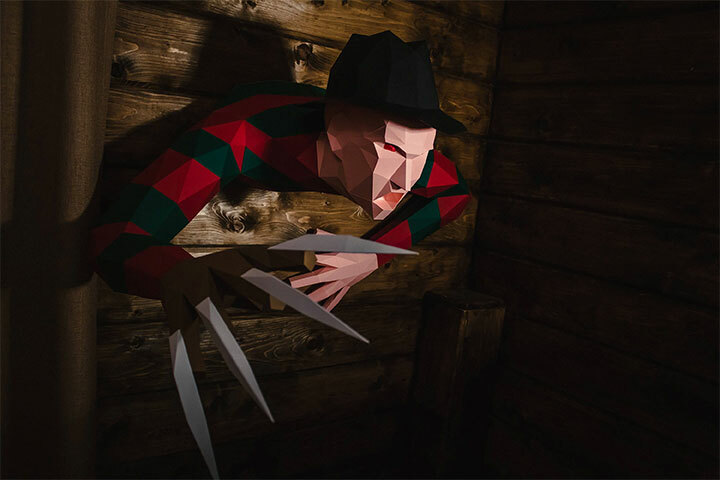 So today, we decided to talk about a few of our favorite Halloween things and show you how you can decorate your restaurant, café, shop, office or any other business with taste, but no lack of pizzazz. 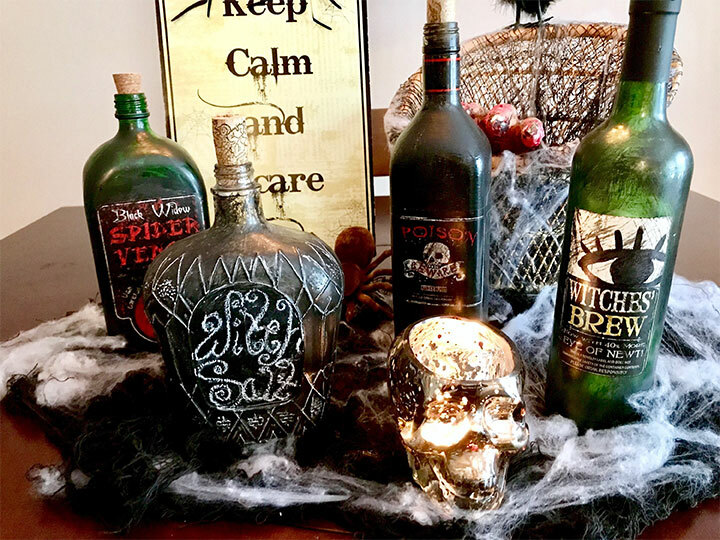 These Halloween decor ideas offer you some inspiration so that you have plenty of time to prepare for the most entertaining time of the year. First things first – every business needs a wreath on its door. 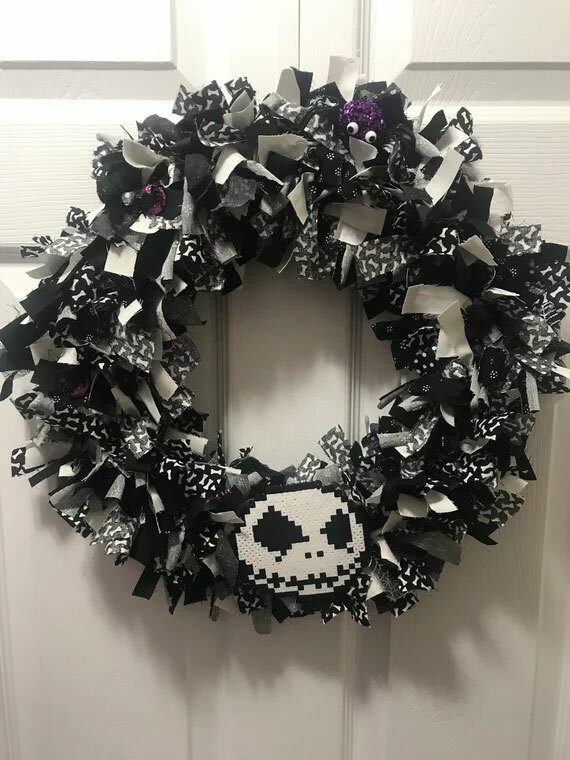 The beauty of Halloween wreaths lies in the fact that they can ditch the orange, keep the black, and still be season-approved without clashing with your main color palette and decor. Here is an idea. 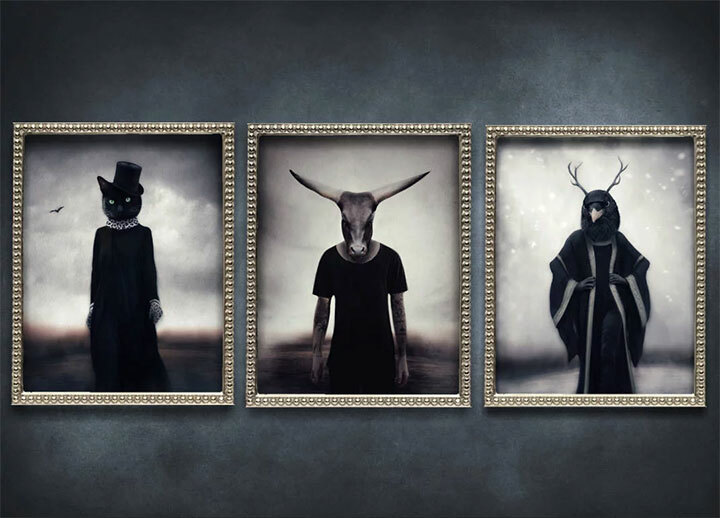 You do not have to be into Gothic art to appreciate the wall decor below. The simplest, most unobtrusive yet efficient way to decorate for the season is wall art. 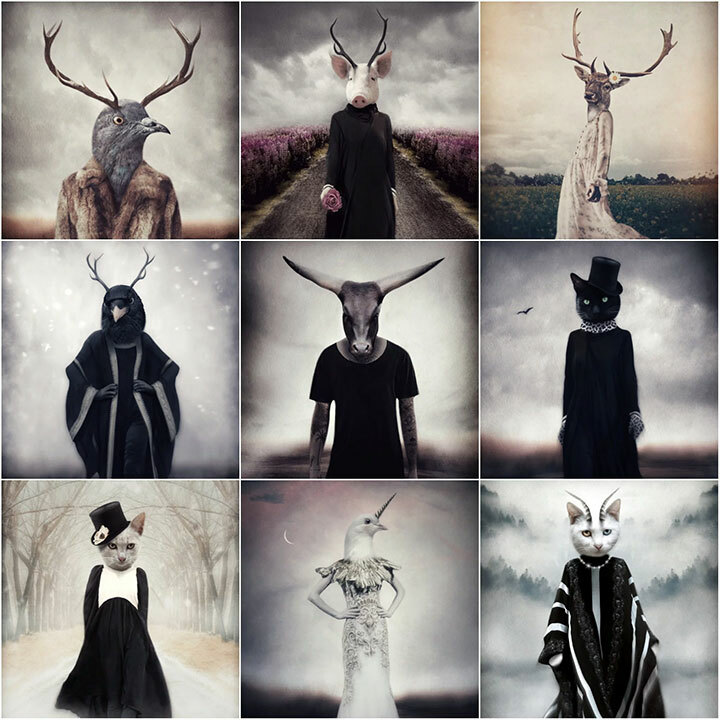 These art prints have all the necessary Halloween elements – the dark colors, the slightly disturbing imagery, and lots of charm. Should we add a touch of surprising elegance and artistic beauty? 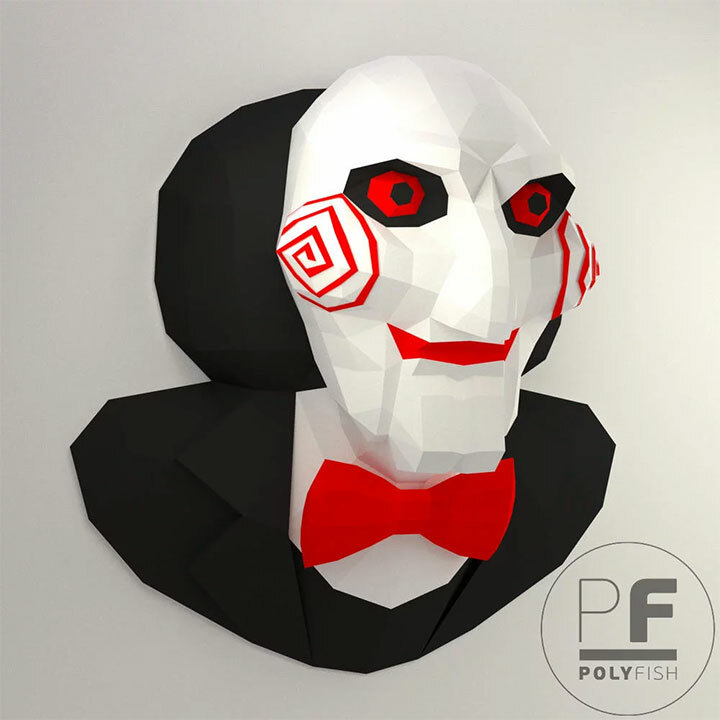 If you happen to have an interesting mix of interests that includes flowers, origami and Halloween decor, here is a piece that satisfies all of them. 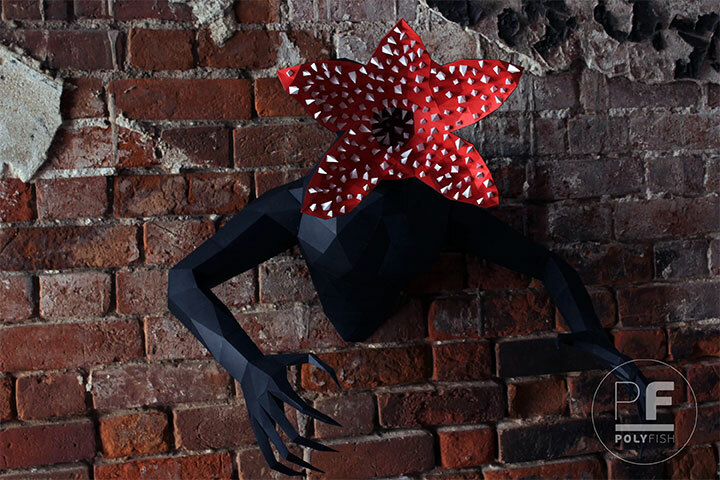 We imagine that this dark paper flower (that you can put together by yourself) looks good on a bathroom wall. 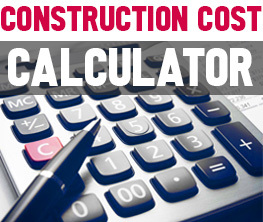 At the end of the season you can remove it and discard it – then do it again next year. Simple, fun, hygienic. 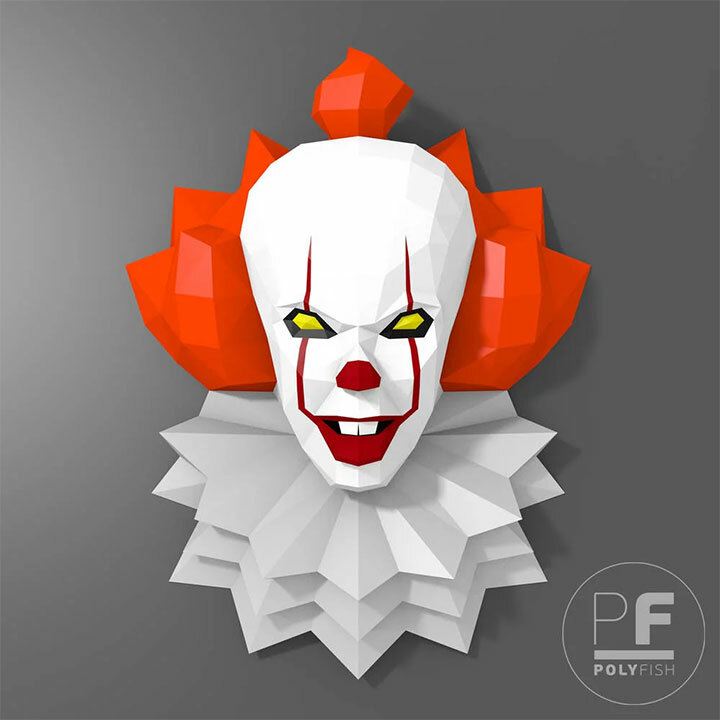 …and Pennywise, in case your sleep is too deep and restful. 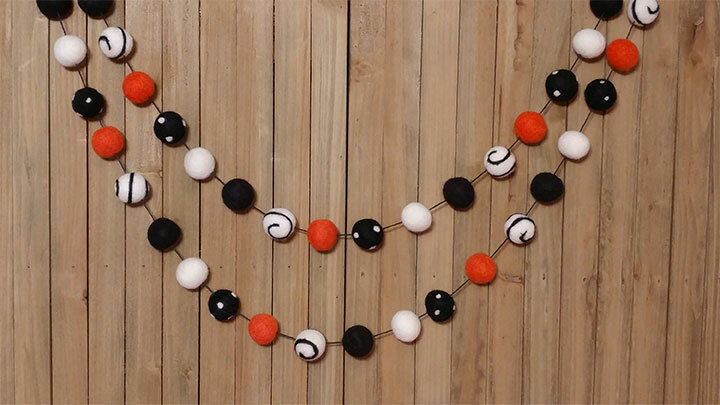 However, if your decorating style is more on the safe side, garlands are always some of the best Halloween decor ideas. The ones below provides you with the seasonal colors and look good on walls, windows, doors or any piece of furniture in need of some subtle spookiness. Plants are always a good bet when it comes to decorating for any occasion. Since every space needs their natural vibes, do not overlook them when it comes to business Halloween decor ideas. 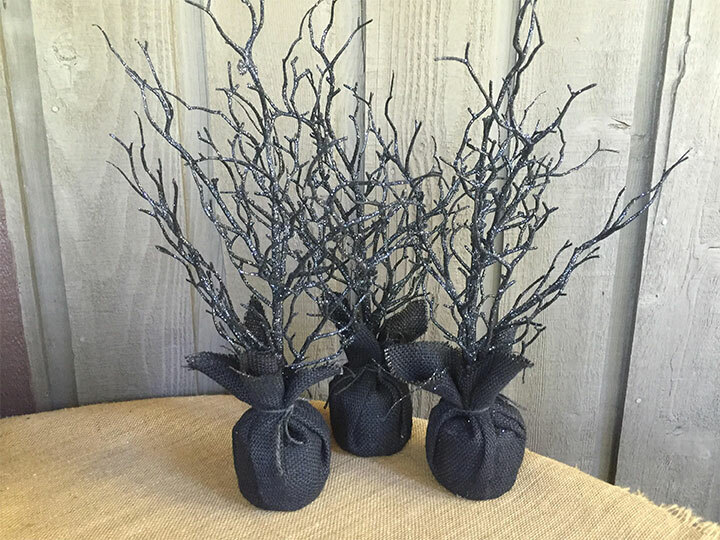 These dry tree branches, all dressed up for Halloween, are even a better idea if your tastes lean towards rustic decor. Let’s not forget table decor. Whether this is part of your Halloween party decorations or a simple display you want to create for the season, don’t forget the potions. These bottles look even better if your business is a restaurant, bar or café. 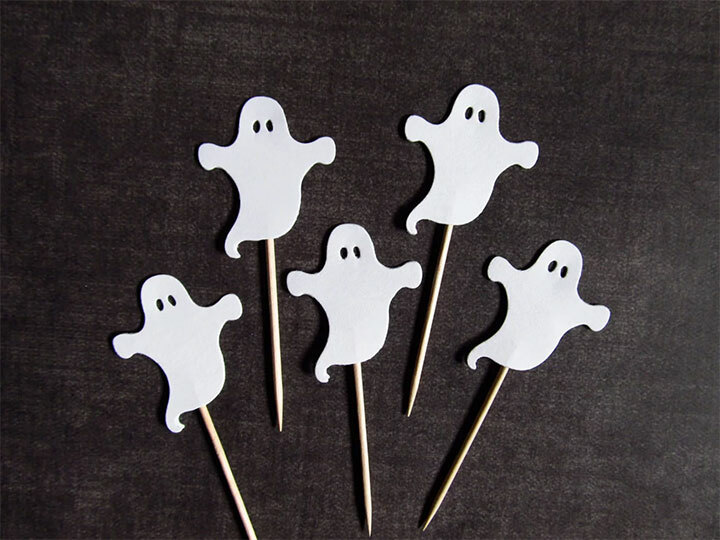 For your Halloween party, a few cupcake toppers is all you need to mark the occasion. 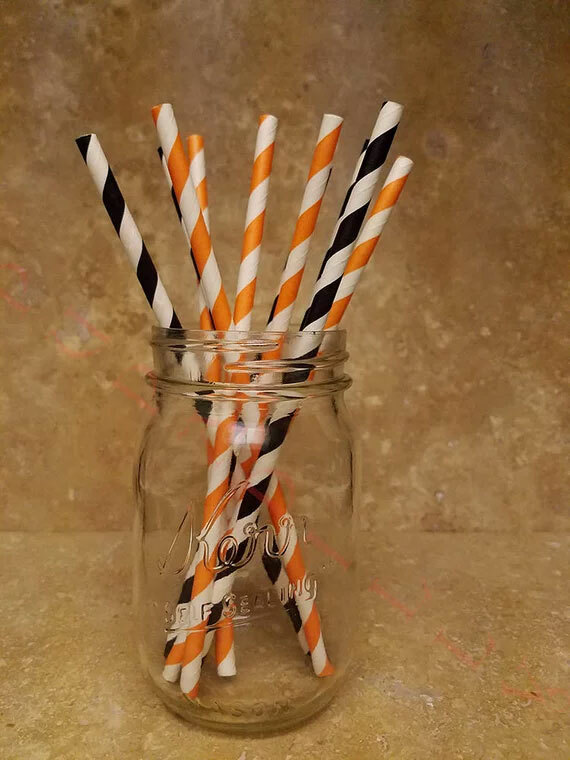 Add to that a few paper straws in classic Halloween colors and your table setting is complete. Finally, because Halloween is a wonderful pretext to boost your sugar intake with less guilt than usual, here is an adorable idea. 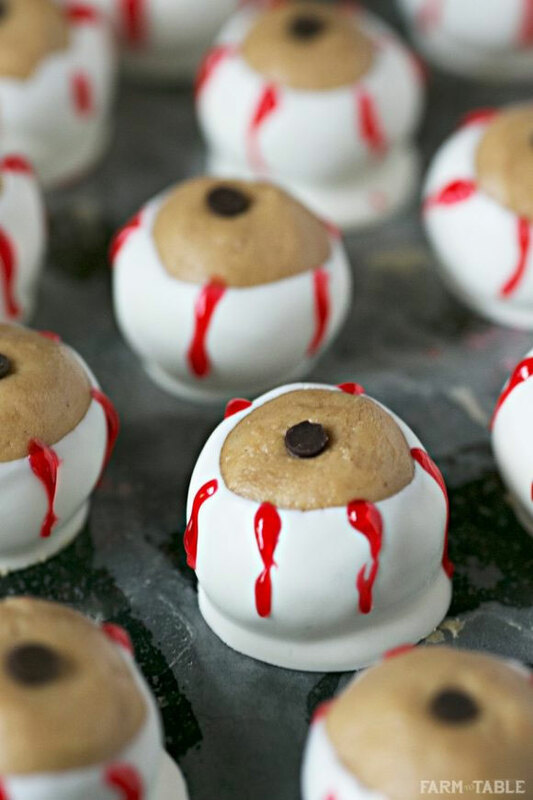 Coming straight from the kitchen of Karen from Farm to Table, these peanut butter and chocolate eyeballs are as delicious as they are Halloween-ready. Make a few batches for your office party and watch the Halloween spirit come alive.